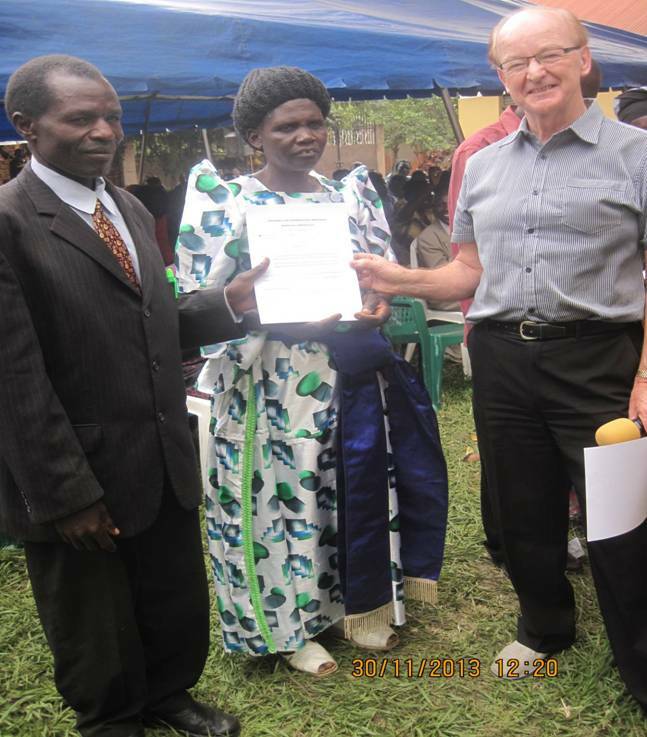 Abundant Life International Ministries (ALIM) in response to the need for Pastoral and leadership development in the Church of Christ in Uganda organized a conference at Butalejja and the Border town of Malaba. The purpose of carrying out these conferences is to equip the Church leaders with biblical truth to enable them to take charge of the spiritual as well as ethical challenges that the Church is facing in this 21st Century. The attendance was 350 in Butalejja and 300 for Malaba respectively. Much has been noted about the position of reverence, moral legitimacy, and influence that the Church holds, which makes it a class apart in taking a high profile stand against all kinds of immorality. ALIM has therefore taken responsibility of calling upon the church to assert its moral leadership and spiritual authority in society against all forms of immorality. 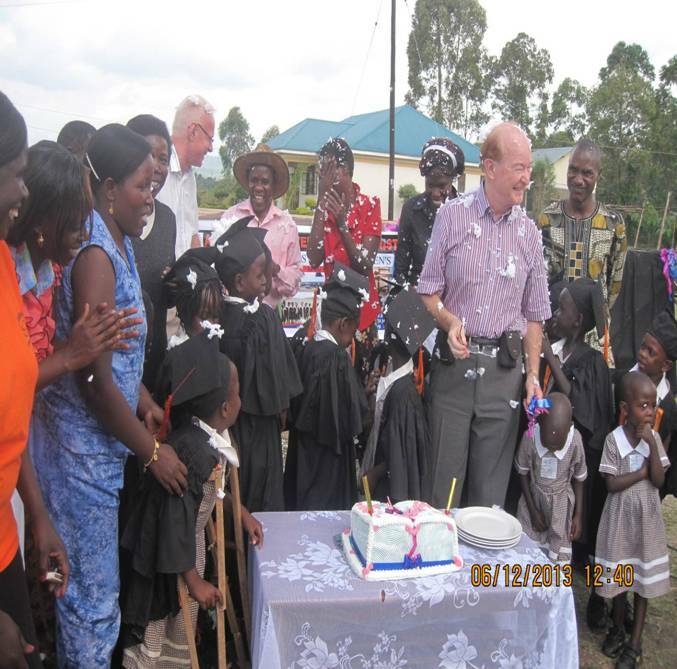 The ALIM team under the leadership of Pastor Ernest Howie (NI) in company with Pastor Mike Smith from New Life Church of Stow Market/Suffolk England held a conference in the district of Butalejja (27th to 30th December 2013) and Malaba from 2nd to 5th December 2013. The two towns are all located in Eastern Uganda. The conferences were both coordinated by Pastor Samuel Sombi, on behalf of ALIM with the assistance of Pastor Jacob Were the Chairman of Butalejja Pastor’s Fellowship and Pastor Wanjala Joseph, the Chairperson of Malaba Pastors’ Fellowship. The two Pastors coordinated the activities ranging from chairing the organizing committee meetings, to overseeing the entire programme during the conference. 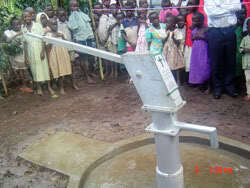 All the arrangements were under the overseership of John Faith Magolo the projects coordinator for ALIM. 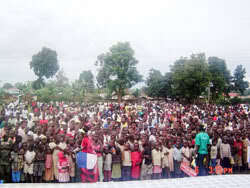 The conference average attendance was 350 in Butalejja and 300 participants in Malaba. 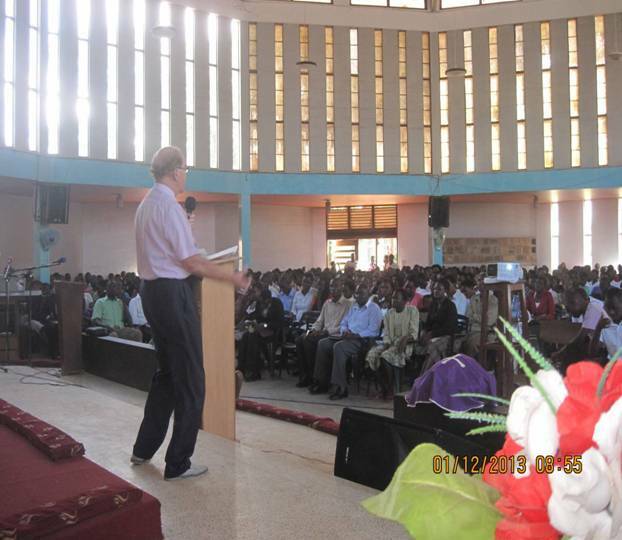 The Conference in Butalejja was held in Resort Inn Hotel Nampologoma, and at Divine Rescue Church hall in Malaba. 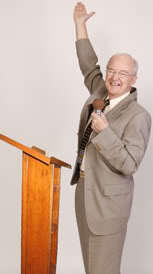 The conferences in each district started at 9.00am and ended at 5.00pm with praise and worship interludes. The conferences were both residential for participants from far towns and communities, and those who live nearby commuted. 150 delegates were residents in Butalejja and 150 in Malaba respectively. Meals were provided for all the participants. The conference officials hired the catering services that prepared and served the meals. The effectiveness of the teachings was measured by the level of commitment that the participants exhibited by attending sessions all through the 4 days of each conference. All teaching messages were recorded and were given to the participants after the conference. This was to enable them to continue to listen, meditate upon and practice what has been learnt. One of the workers at the Resort Hotel in Butalejja who is a Muslim by religion said after the conference “ the teaching in this workshop are very good and even as a Muslim, I would like to apply some” he pulled out a piece of paper where he had made some notes for the teachings. Pastor Ernest handing a marriage Certificate to one of the couples who responded to the alter call. Pressure on young people to make expensive marriage ceremonies. At the end of the session, 3 couples in Butalejja were wedded in in the sight of God and their marriages sanctified. 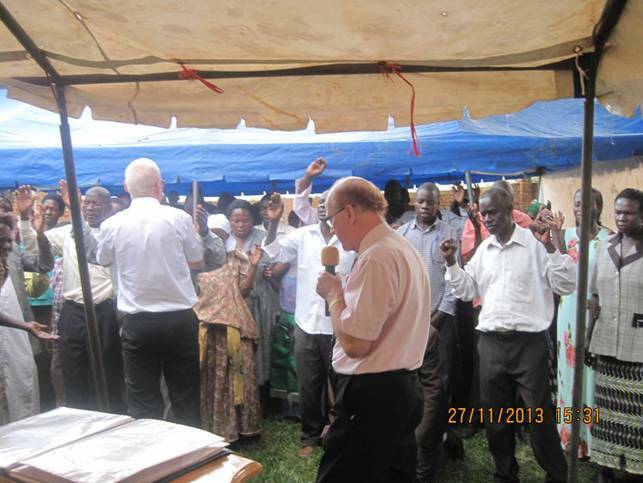 On Sunday the 1st of December, Pastor Ernest and Mike ministered in St. Andrews Cathedral Mbale. This was a day dedicated to Abundant Life International Ministries (ALIM) Children Ministry. The church has four services and My Father’s House Children’s Home (MFH) was in charge of them all. Pastor Mike ministered in the 1st service, Pastor Ernest in the second service, Isaac Kitutu the Director MFH preached in the 3rd service and Annet Magolo a Board member at MFH preached in the 4th service. MFH is an children's home run by ALIM. This was a great day to the entire MFH family to the glory of God. 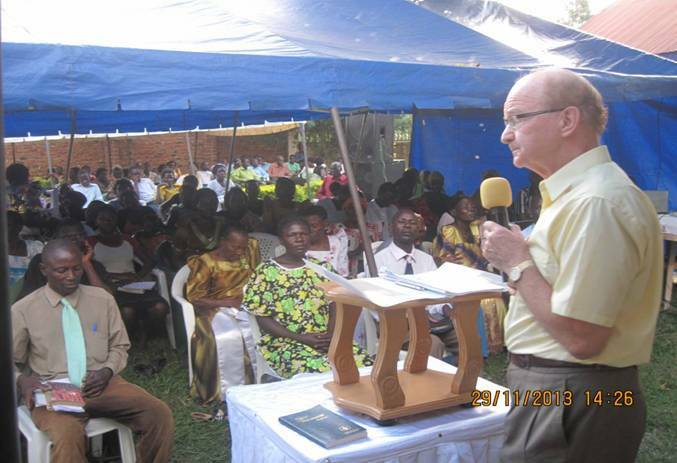 Pastor Ernest Preaching at St. Andrews Cathedral Mbale. Pastor Ernest and Mike also participated in the Good Neighborhood day at MFH. The day had a number of activities that took place. 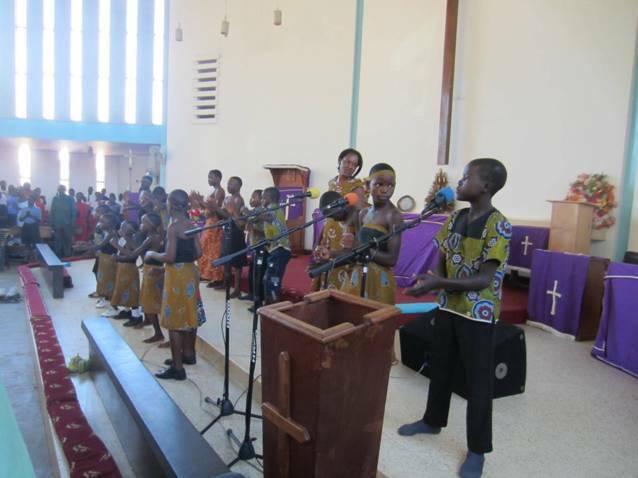 These included matching through the community with the guidance of the brass band, Children presentations, graduation of children from Nursery to Primary one, sharing of the word, a Christmas gift for the community and sharing of a meal. We thank God for all that he is doing and we can say “Ebenezer” this far the Lord has brought us. AMEN. 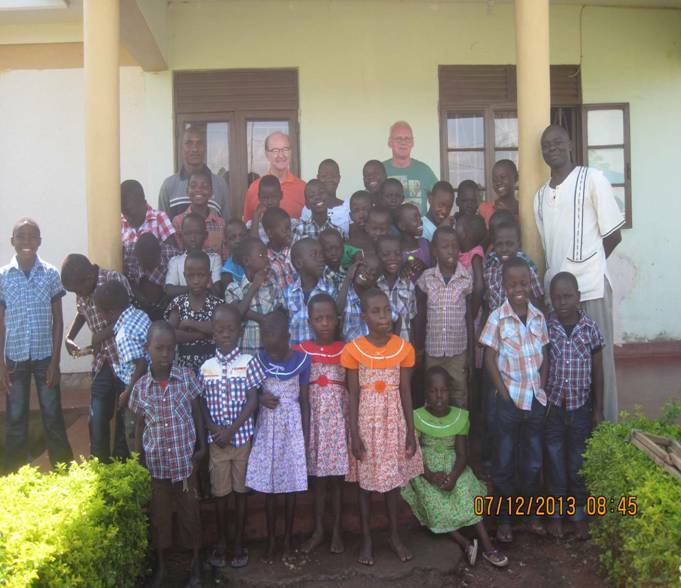 The children are wearing the Christmas gifts donated by their sponsors in UK.